Recently, when I was searching the Internet for beauty products for pregnant woman I got completely lost because of the huge market. 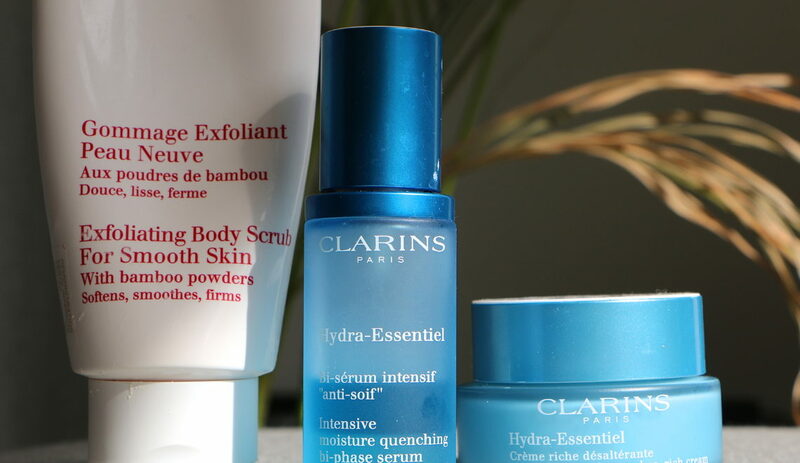 At first I didn’t get any closer to which products would be good for me during pregnancy, but then I discovered that Clarins actually has a website dedicated to pregnant women! 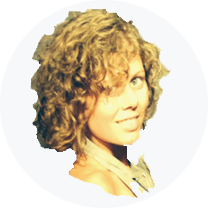 A place where you can find good advice and adapted products without spending hours searching! Excellent. Just what I needed! 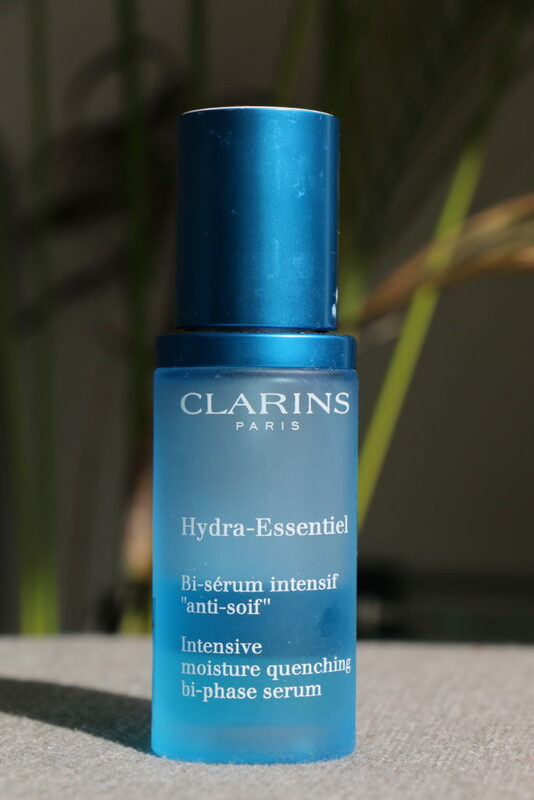 – the hydra-essentiel intensive moisture quenching bi-phase serum (to use on the face after cleaning and before the day-cream): A must have. I discovered an immediate result that I love! The serum boosts and revitalizes my skin that otherwise seems quite tired, gray and dry! 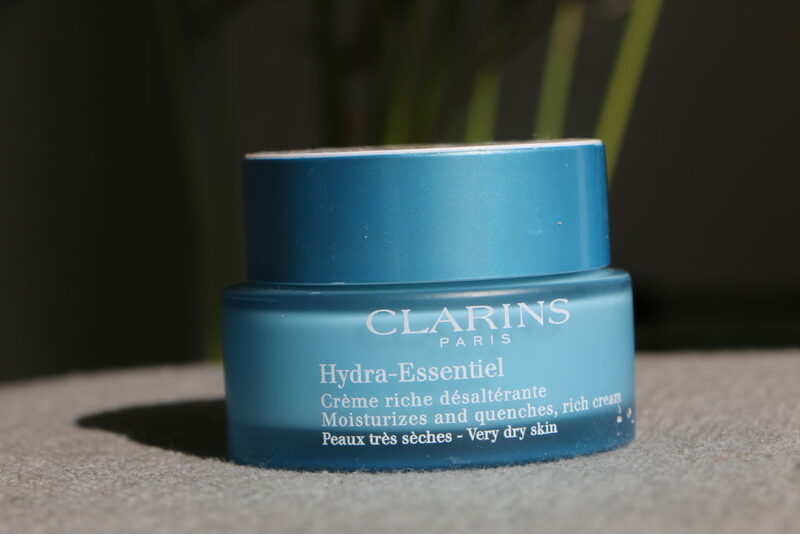 – and the same with the hydra essentiel day cream for dry skin! This organic product contains kalanchoe extract which hydrates the skin naturally. Perfect for winter and for my skin which is naturally in lack of moisture. I feel like it brings my skin back to live again. 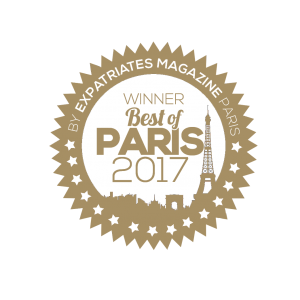 – the exfoliating body scrub for smooth skin. The 3nd must have on my list. Not only is it perfectly safe to use throughout pregnancy, it’s actually recommend because it improves the skin’s elasticity (which is definitely needed for the stomach during pregnancy to avoid the famous stretch marks)! I am fan. 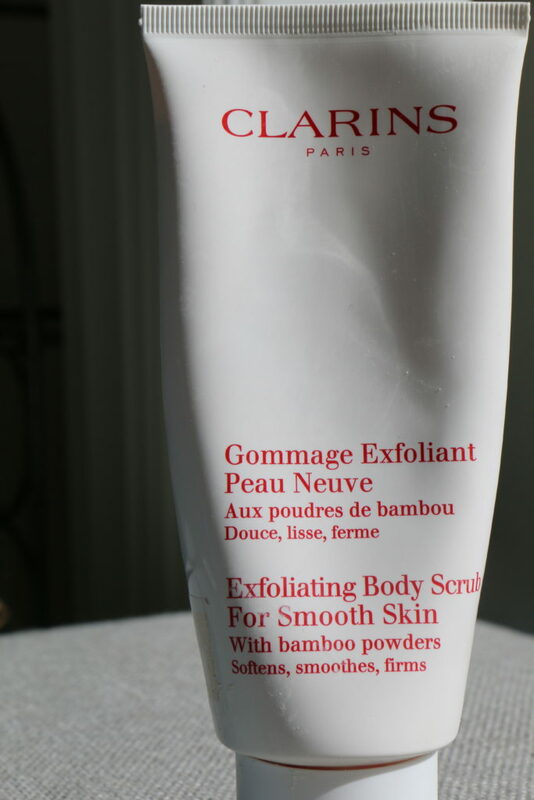 The bamboo powders in it help to rid the skin of roughness and impurities and remove the dead skin cells. I confirm, it really leaves the skin all baby-soft and shiny. If you are also looking for some good advice and great products during maternity don’t hesitate to take a look at their maternity site right here.